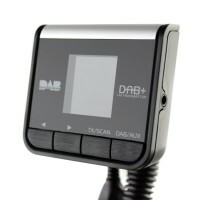 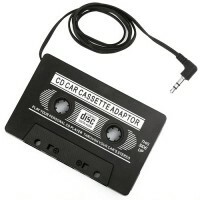 This in-car cassette adaptor allows connection of any portable device with .. 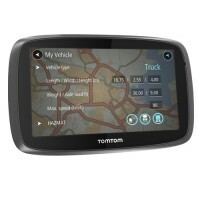 Designed for the professional driver. 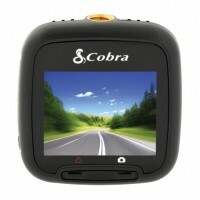 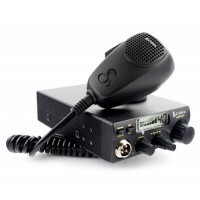 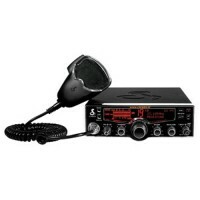 Cobra® 29 LX EU has all the features .. 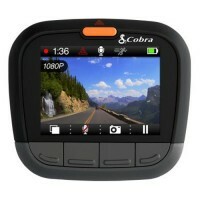 Compact, well-built and affordable, Cobra® 19 DX IV is our introductory mod.. 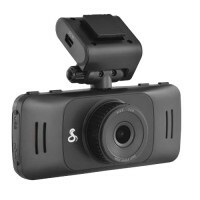 The CDR 825 is the latest compact dash cam in the award-winning Drive HD Da..
Drive HD Dash Cams allow drivers to protect their vehicle, relive their dri.. 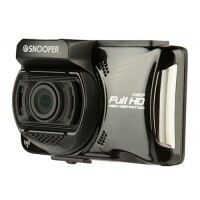 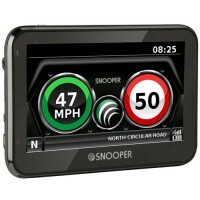 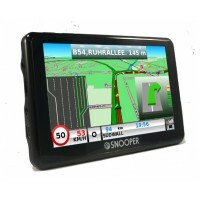 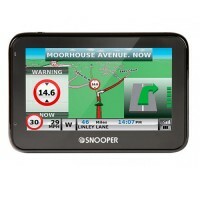 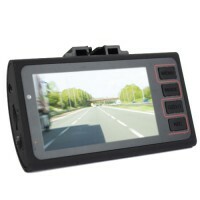 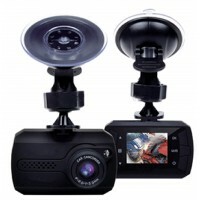 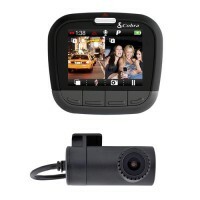 The CDR 895 D Dual Channel dash cam includes a 1080p front camera and a 720.. 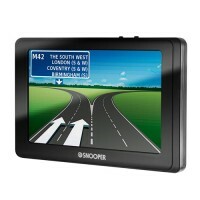 The road is a wild place where anything can happen, which is why it’s a goo.. 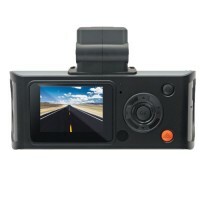 The road is a wild place, where anything can happen... which is why it’s a ..
With a form factor that is 40 percent smaller than its predecessor, the CPP.. 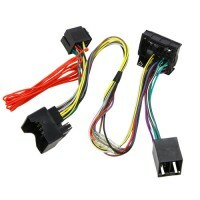 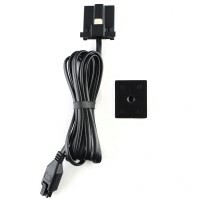 Replacement display cable for Parrot MKi9200..
Pama adjustable accessory socket extension arm.Product Code: PGEXT..
A portable in-car dashcam which allows you to record video or capture image..
An in-car HD dash camera with a 1.5” viewing screen to replay footage insta.. 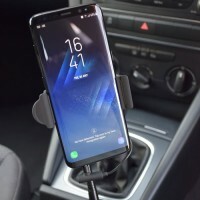 This rigid multi-socket adaptor for an in-car accessory socket is a particu.. 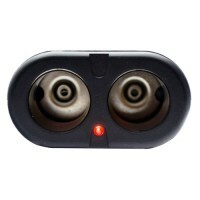 This rigid mulitsocket adapter for the in car accessory socket is a particu.. 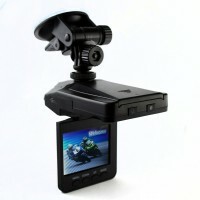 The M8 is the industry standard panel mount base. 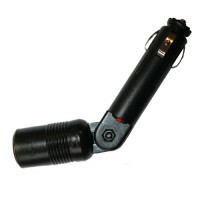 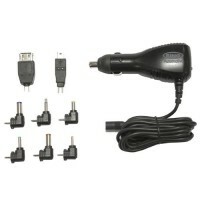 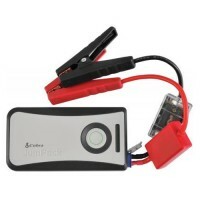 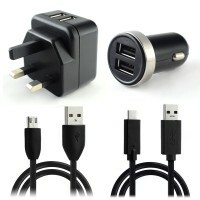 It incorporates a fully m..
Charges most portable products up to 2.5 amp, 6 different voltage selection.. 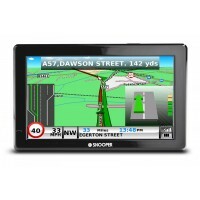 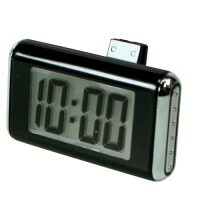 This classic digital clock has been designed for optimum clarity displaying.. 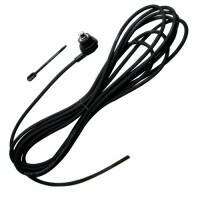 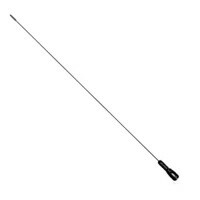 Replacement AVHB 1/4 wave pmr whip hinged VHF uncut 67 - 250 MHz for use wi..